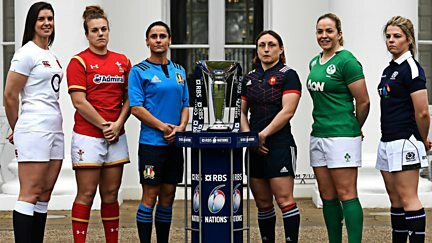 A look back at the latest action from the Women's Six Nations. John Inverdale presents live coverage of Wales v France in Cardiff. A look back at all of the action from round four of the Women's Six Nations. Gabby Logan presents live coverage of Wales v Italy. John Inverdale presents live coverage of France v England. 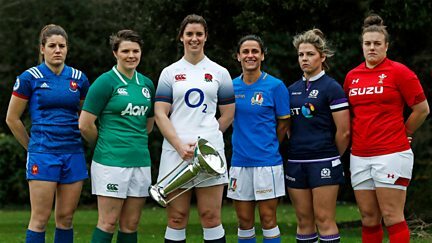 Sara Orchard is in Dublin for highlights of the third round of the Women's Six Nations. John Inverdale presents live coverage of Scotland v England at Murrayfield. 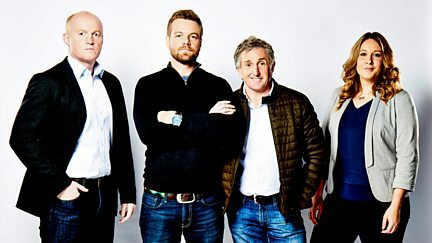 Gabby Logan hosts coverage of France v Italy in the Six Nations. 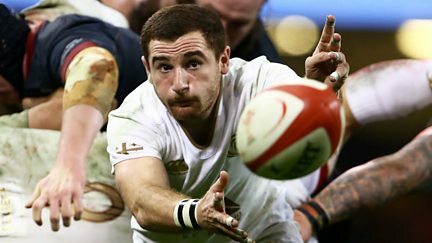 Highlights of week two, including England v Wales, Scotland v France and Ireland v Italy. John Inverdale introduces live coverage of Scotland v France. 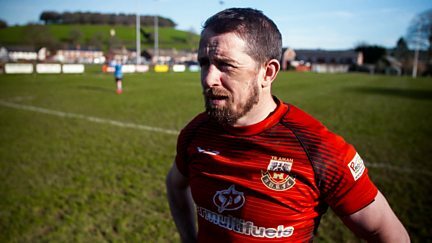 A look at the career and post-retirement life of Welsh rugby icon Shane Williams. 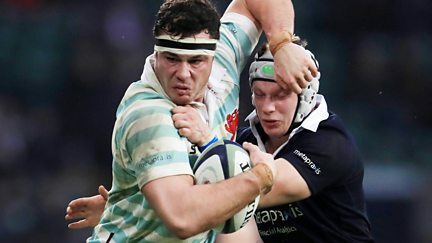 First weekend action, including Italy v England, France v Ireland and Wales v Scotland. 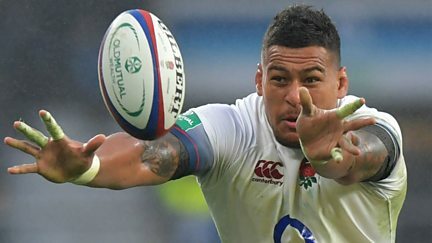 Highlights of defending champions England facing Italy in Rome. Gabby Logan hosts live Six Nations rugby as France take on Ireland at the Stade de France. 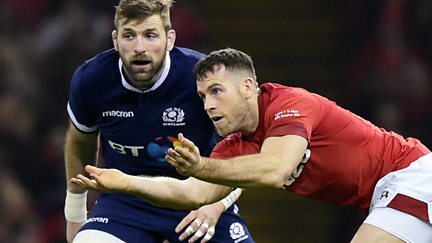 Coverage of the opening Six Nations clash between Wales and Scotland from Cardiff. 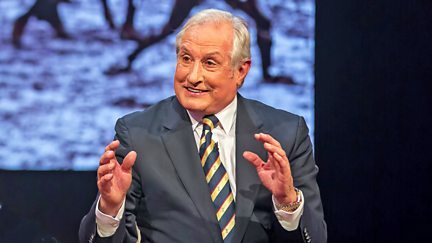 John Inverdale is joined by Martin Johnson, Andy Nicol, Chris Paterson and Sam Warburton. Live coverage of the 136th Varsity men's match between Cambridge and Oxford Universities. John Inverdale introduces live coverage of Wales v South Africa in Cardiff. Sara Orchard presents highlights of England's clash with Samoa at Twickenham. 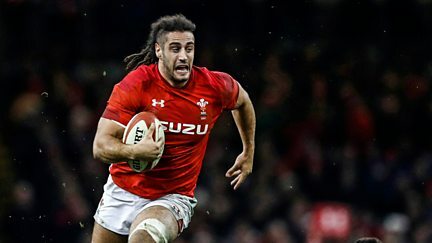 Live coverage of Wales against New Zealand from the Principality Stadium, Cardiff. 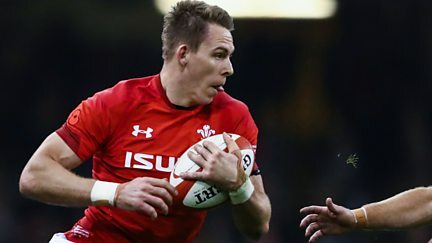 Ross Harries and Sarra Elgan present highlights of Wales v Georgia. Ross Harries and Catrin Heledd present highlights of Wales v Australia. 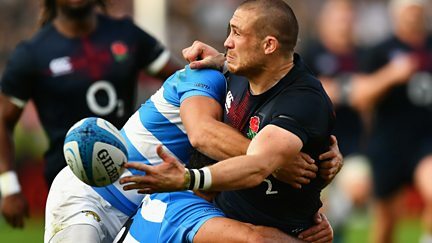 Highlights of England's opening autumn international fixture against Argentina. 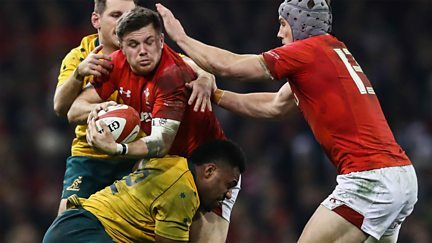 Live coverage of Wales's opening autumn international clash against Australia. 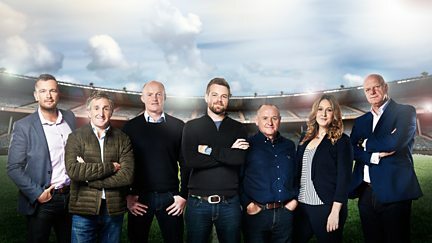 Gabby Logan presents live coverage of Scotland's clash with Samoa from Murrayfield. 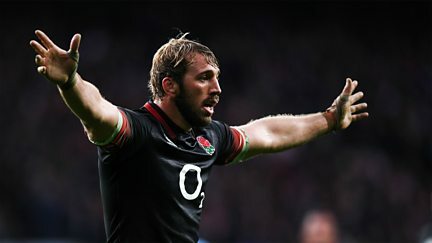 Highlights of England's clash with Australia at Twickenham. 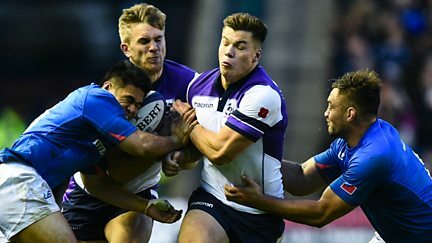 Live coverage of Scotland v New Zealand in round two of autumn international fixtures. 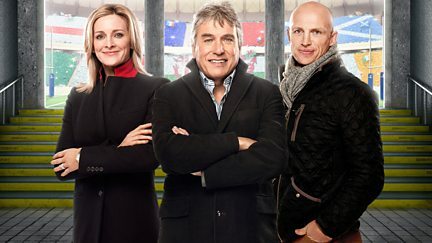 Gabby Logan presents coverage of Wales v Georgia at the Principality Stadium, Cardiff. Ulster take on the Southern Kings in Kwazakhele, South Africa. 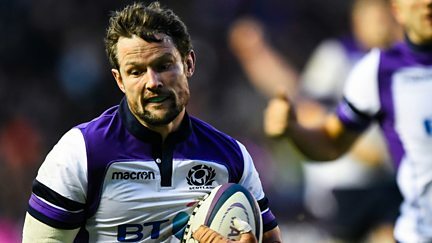 Ross Harries and guests review the weekend's Pro14 action. Ross Harries presents coverage of Scarlets v Benetton in the Pro14. Ross Harries is joined by Bernard Jackman, Eddie Butler and Sean Holley. 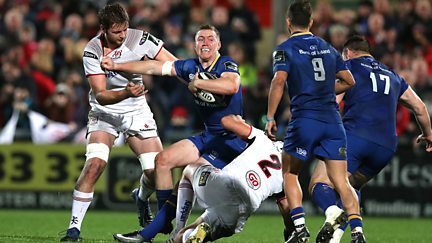 Pro14 coverage as Ulster host Leinster at Kingspan Stadium. Ross Harries presents coverage of Ospreys v Dragons in the Pro14. 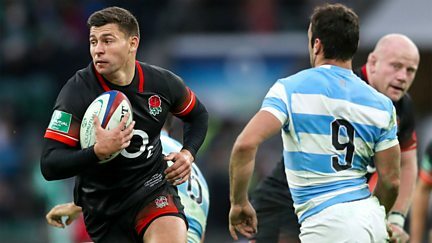 Live coverage of England's final match of their two-Test tour to Argentina.